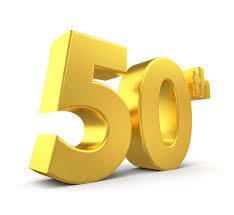 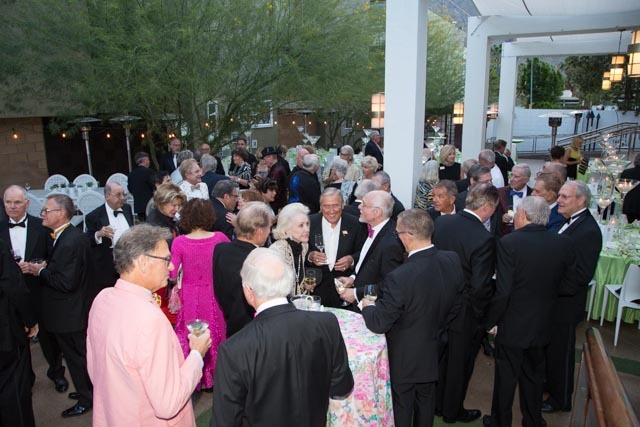 The Allegro level of membership offers exclusive benefits. 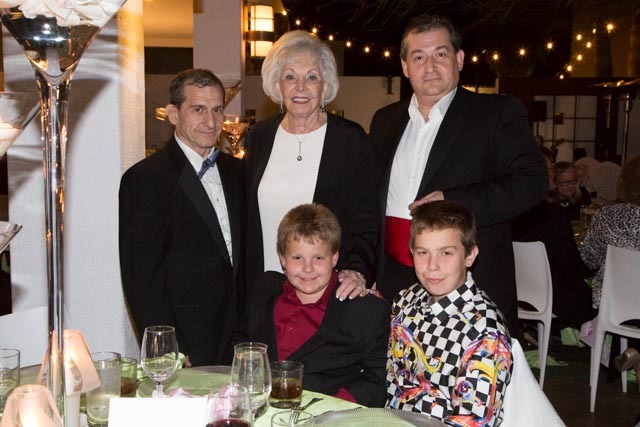 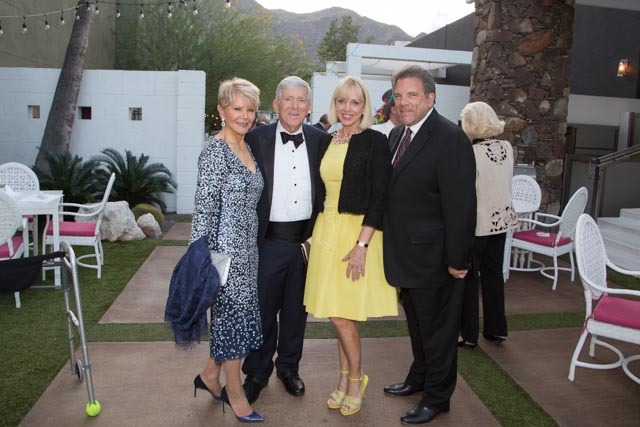 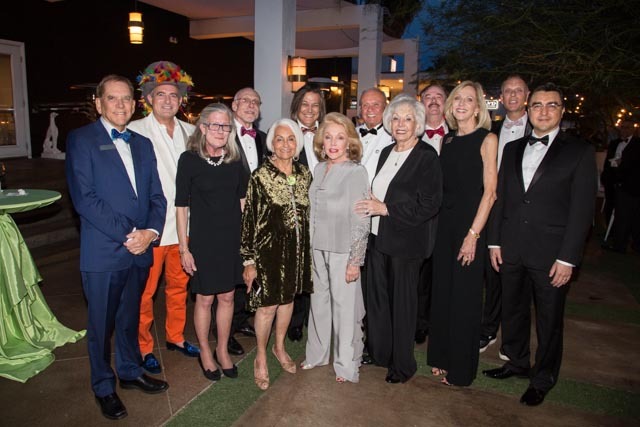 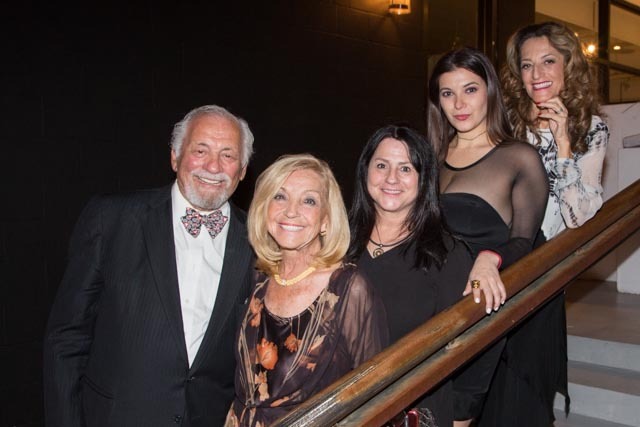 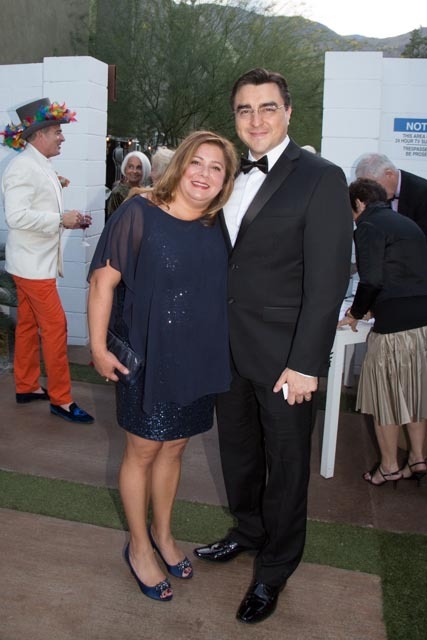 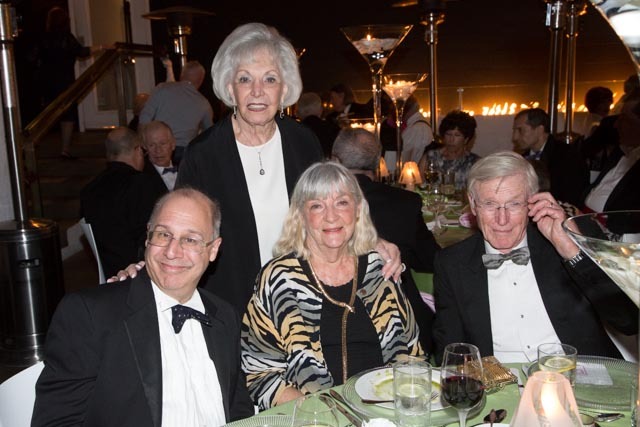 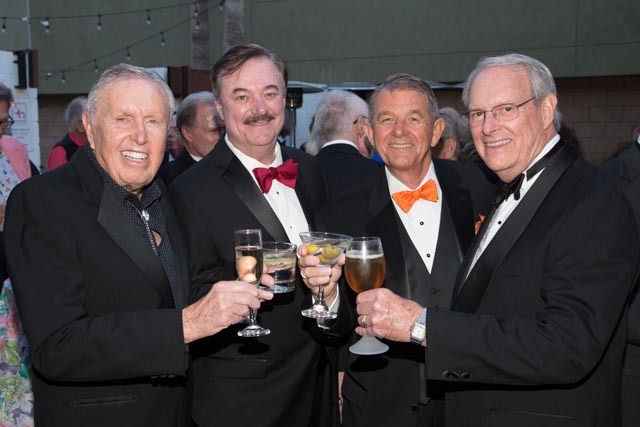 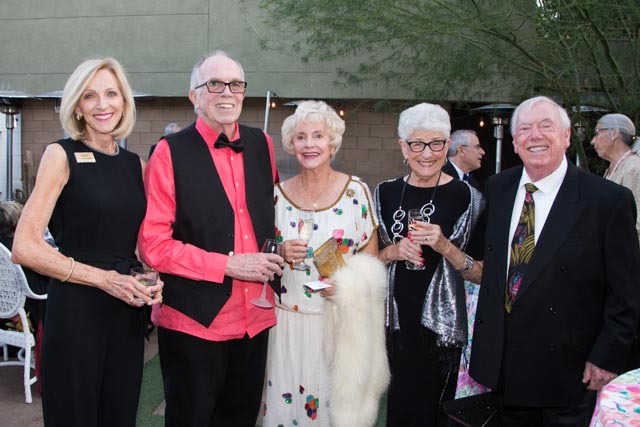 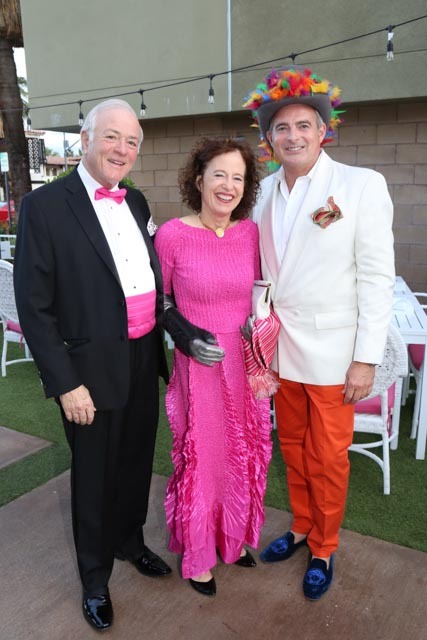 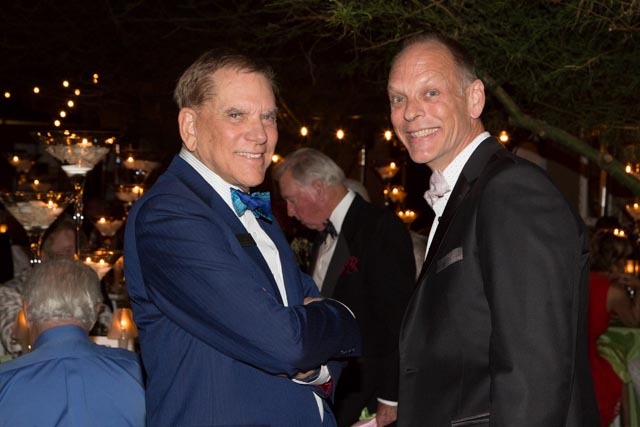 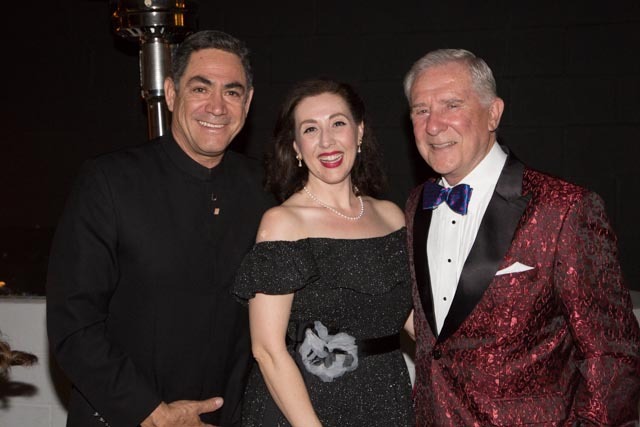 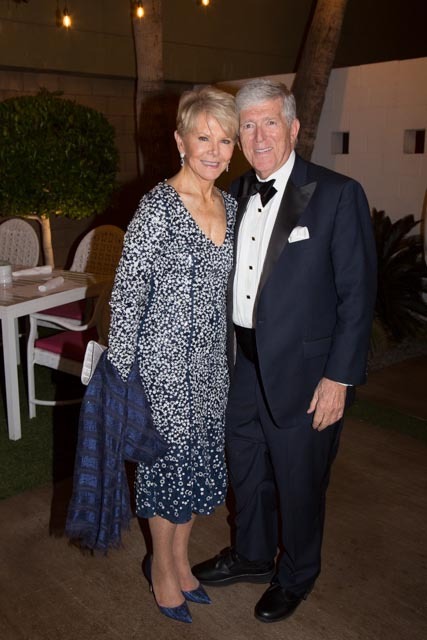 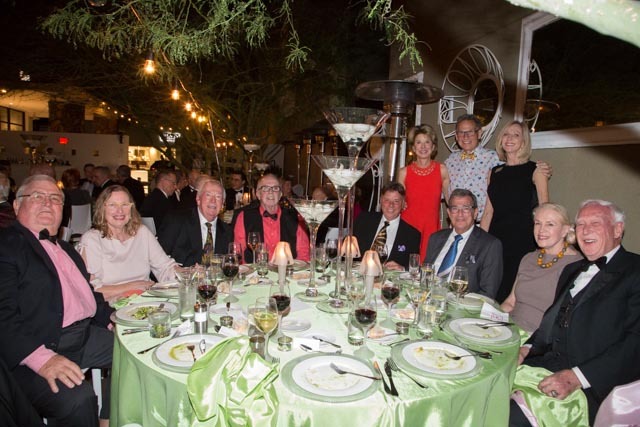 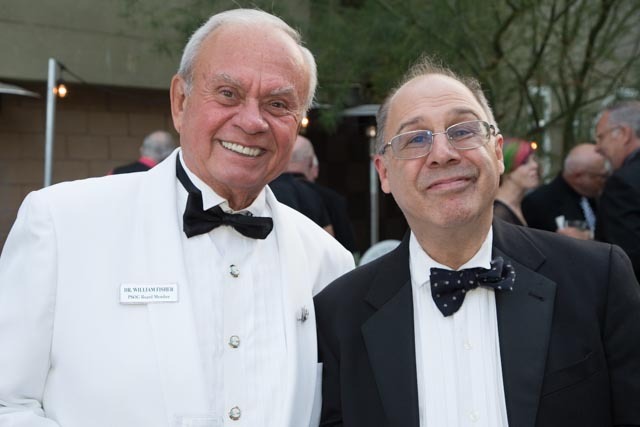 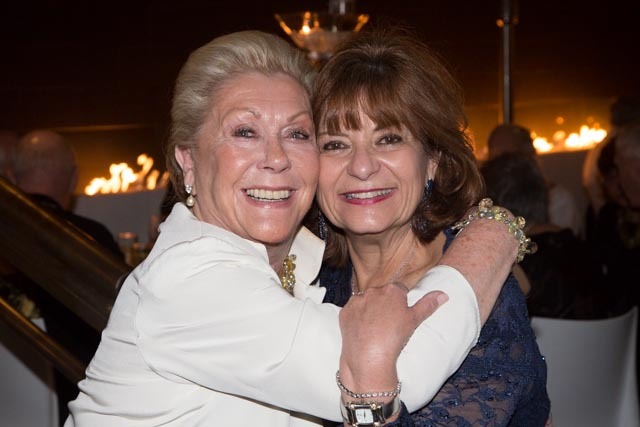 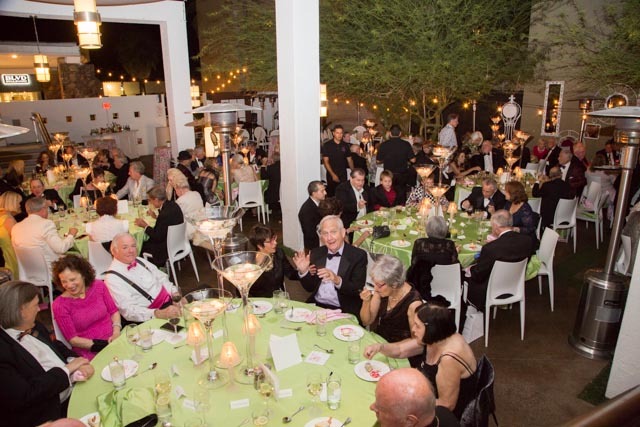 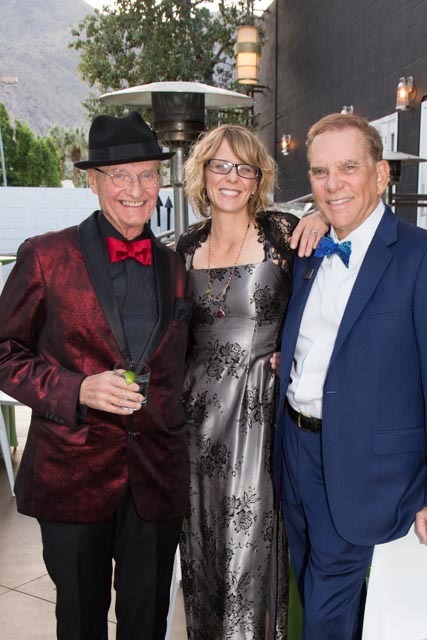 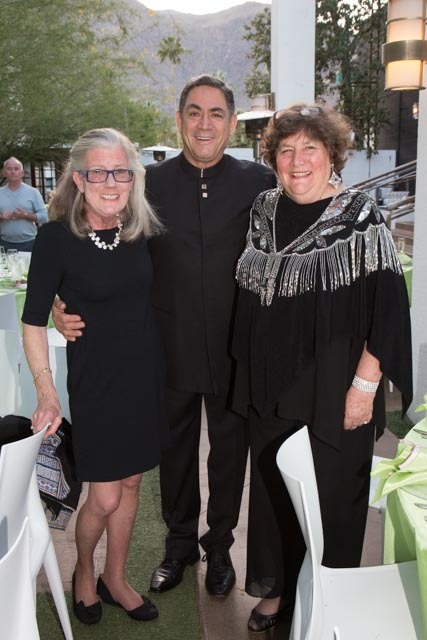 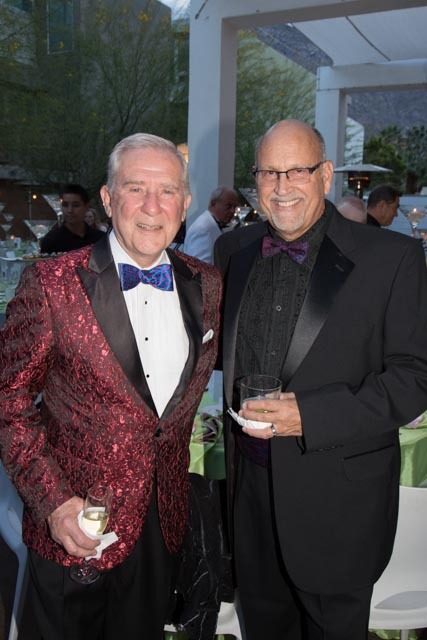 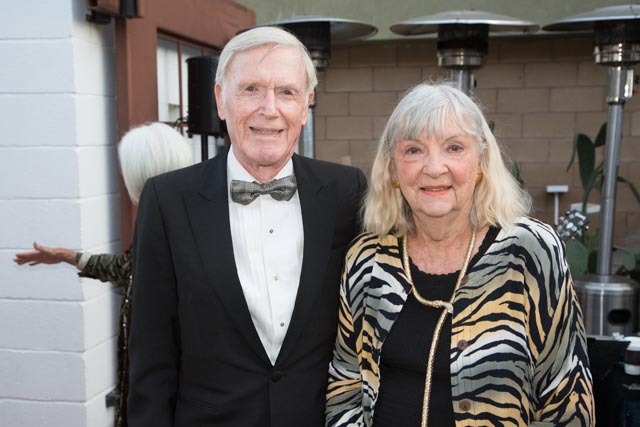 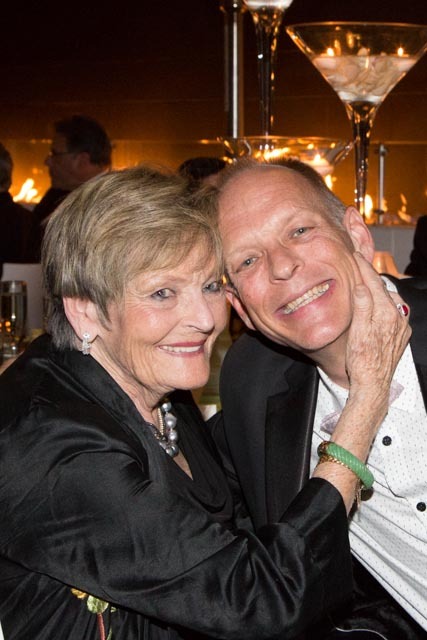 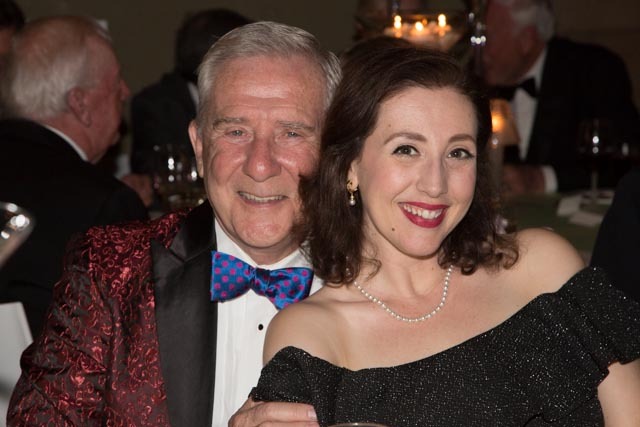 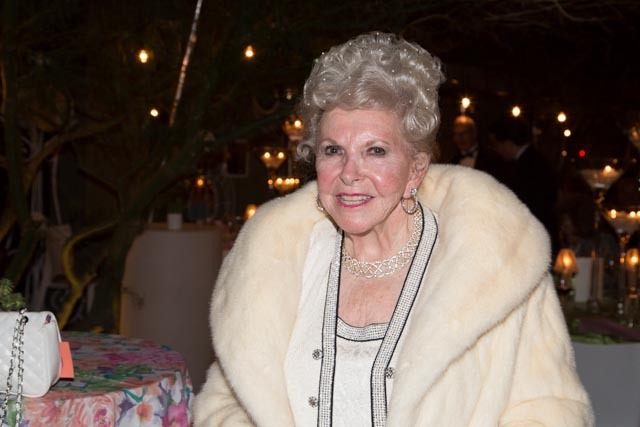 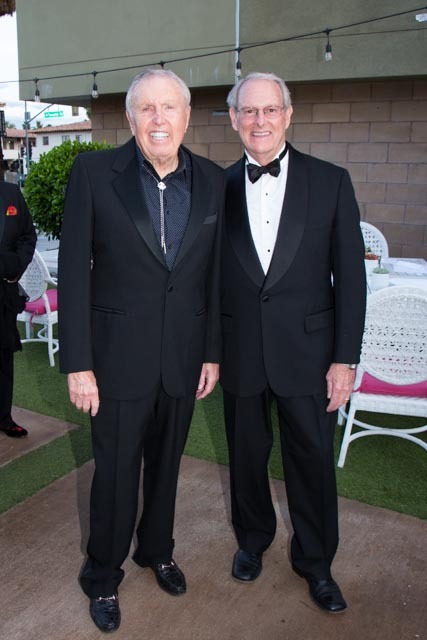 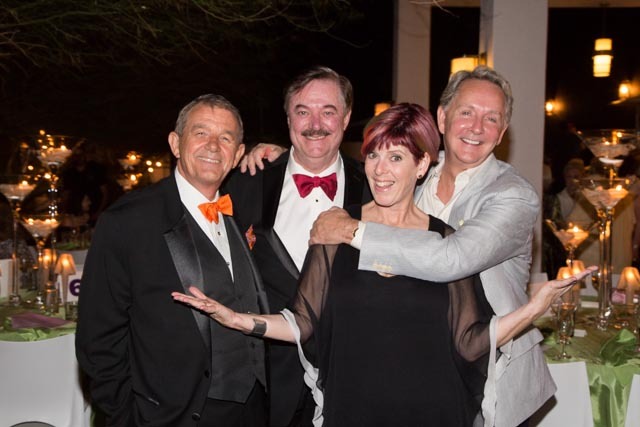 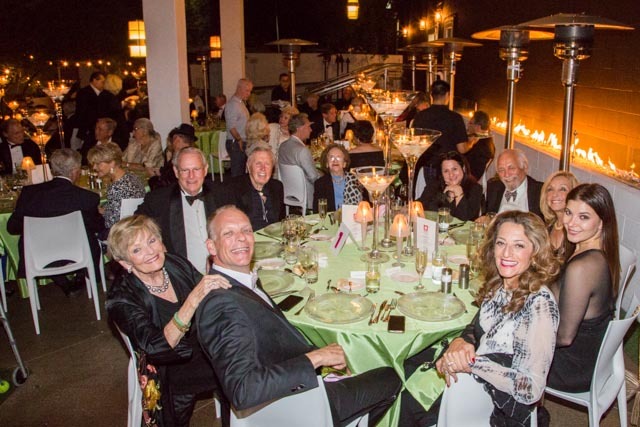 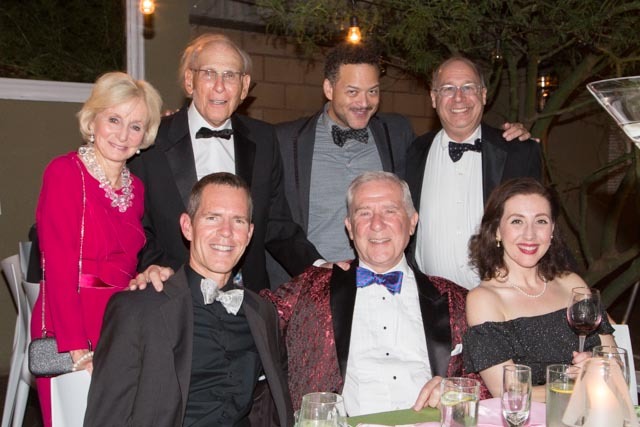 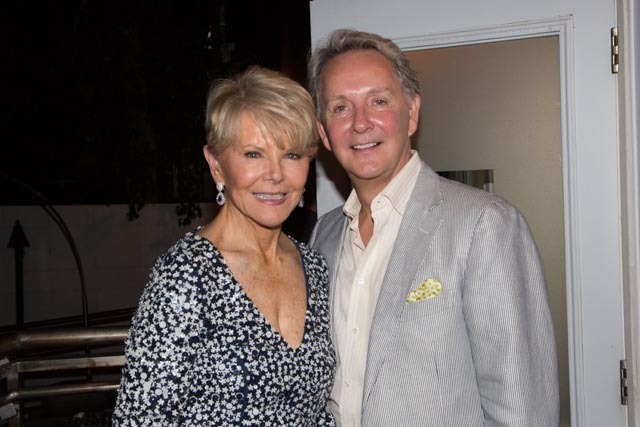 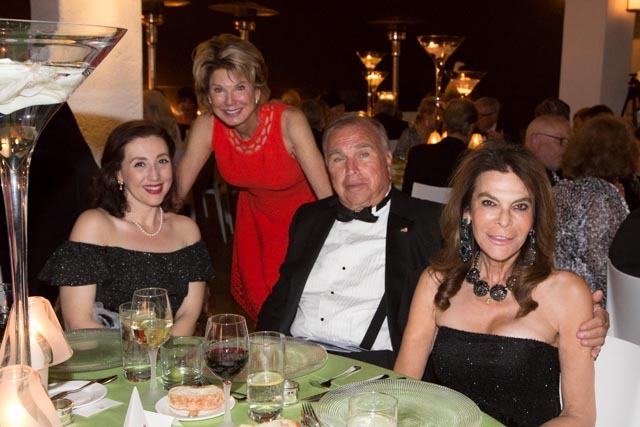 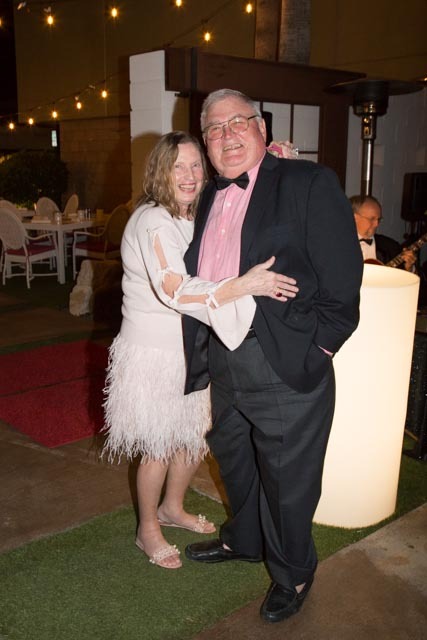 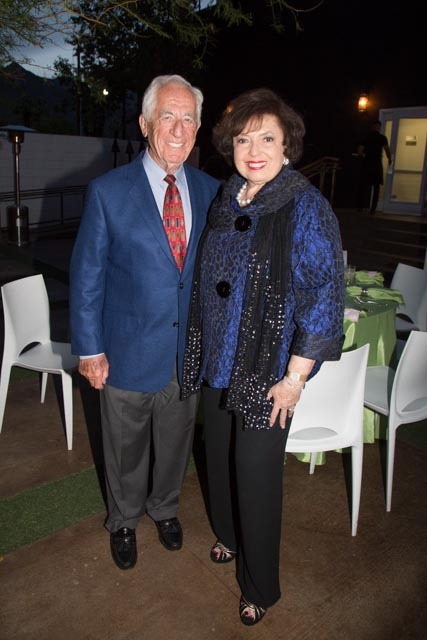 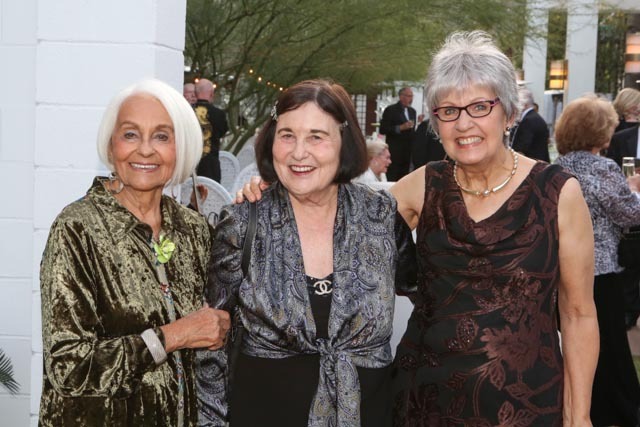 By joining this prestigious group of opera aficionados, you help the Guild to achieve its mission of offering free programs to residents of the Coachella Valley and, as a bonus, are entitled to attend exclusive events throughout the year. 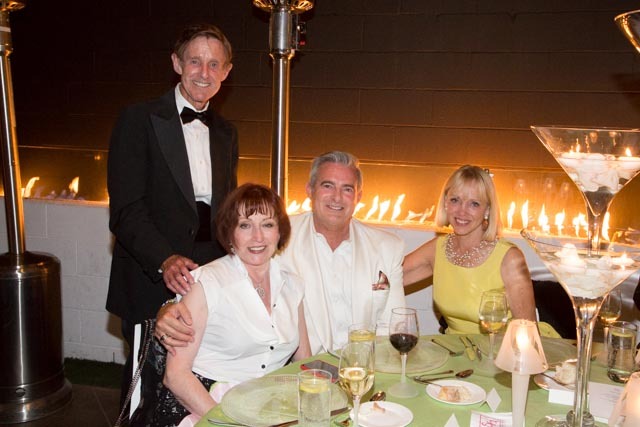 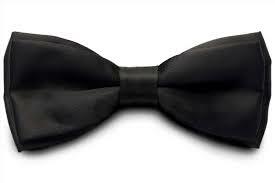 To become an Allegro member visit the JOIN NOW tab on our HOME page. 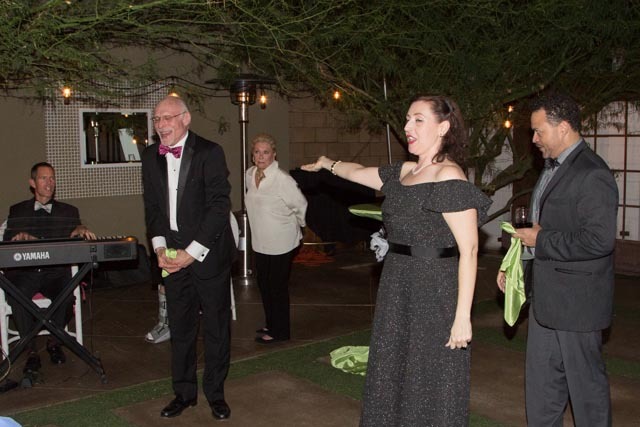 Click on this link to view more photos by Lani.